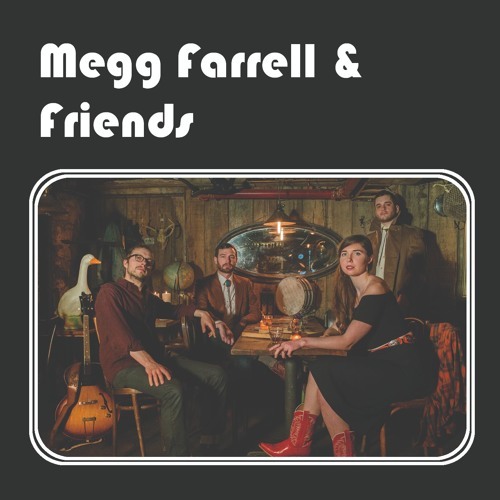 Megg Farrell is a New York City based vocalist who has been performing for over 10 years. She is a professional jazz vocalist and the prowess of her vocals carries beautifully into classic country idiom. She performs her own songs as well as covers from her favorite country artists.